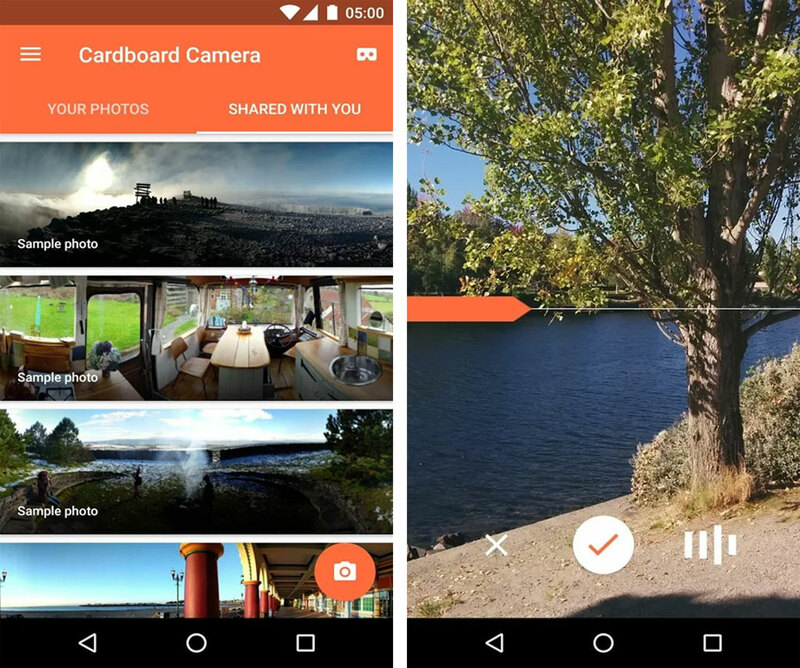 Google Cardboard Camera for capturing & sharing VR photos now on iOS! 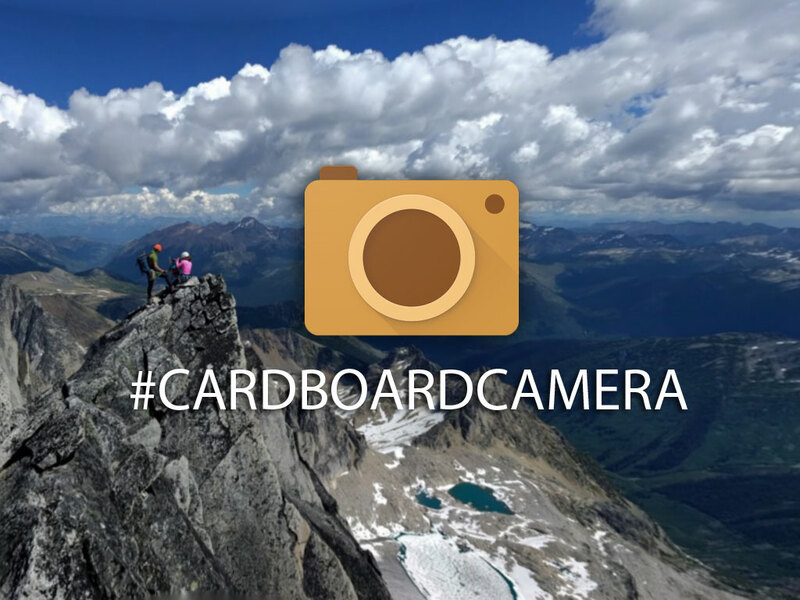 Google has recently announced in their blog that the Cardboard Camera app is now available in iOS which was first released on Android. With Cardboard Camera app, you can capture a 3D 360-degree virtual reality photos by just using your smartphone. The captured photos via the Cardboard Camera app can be viewed in a three-dimensional panoramas so that you can transport back in the moment anytime you want to. You can look near and far, explore image in all directions and can even hear sound that is recorded while you are taking the photo to hear it the moment exactly as it happened. In order to capture a VR photo, open the app, click the button to record, hold your phone vertically, then turn around like you are taking panorama shot. Another additional feature is you can now share your VR photos with family, friends or anyone both on iPhone and Android devices. You can select multiple photos to create a virtual photo album, tap and share icon, and the Cardboard Camera will generate a shareable link that you can either message, email or post virtually anywhere. Also you can use the photos to view it in a VR viewer like Google Cardboard. Share your VR photos using the CardboardCamera hashtag to let other people to see your captures as well!